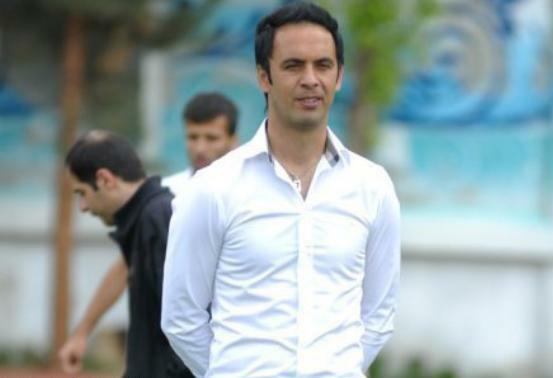 Mehdi Pashazadeh, the former defender of Esteghlal FC, said this team needs more chance to claim Iran Pro League title. “Amir Ghalenoei is a professional football coach and he has selected his assistants according to his type of thinking. I think belief is the most important factor when it comes to choosing coach assistants.” Mehdi Pashazadeh answered a question regarding Esteghlal’s technical board. “Actually we cannot ignore the reality. Despite having the best players in Iran’s league but Esteghlal didn’t play very well in the previous matches especially in Tehran Derby against Persepolis. In my opinion, Esteghlal needs more chance if the club wants to claim the title of Iran Pro League.” Mehdi Pashazadeh added. Esteghlal has collected only 9 points from its first 6 matches in Iran’s top flight league. Pashazadeh played for several clubs, including Esteghlal Tehran, Bayer Leverkusen (Germany), Fortuna Köln (Germany), Rapid Wien (Austria) and Sturm Graz (Austria). He also played for the Iran national football team and was a participant at the 1998 FIFA World Cup. Currently Mehdi Pashazadeh is the manager of Parseh FC in division 1.